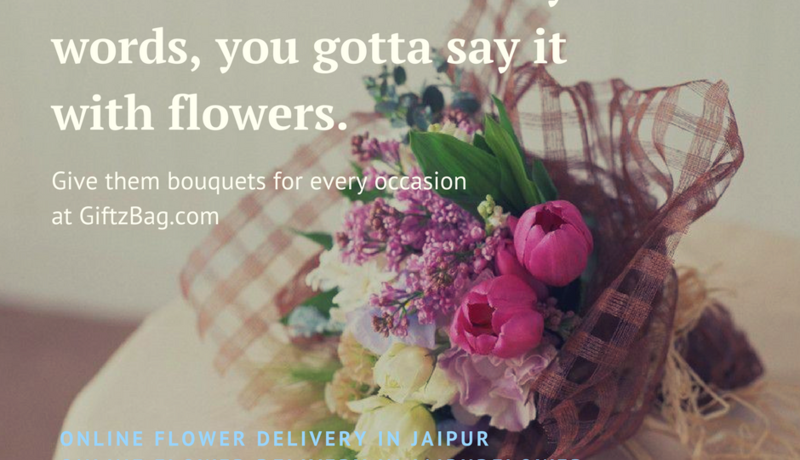 08 Apr: Cakes delivery on your time – focus on our quality. 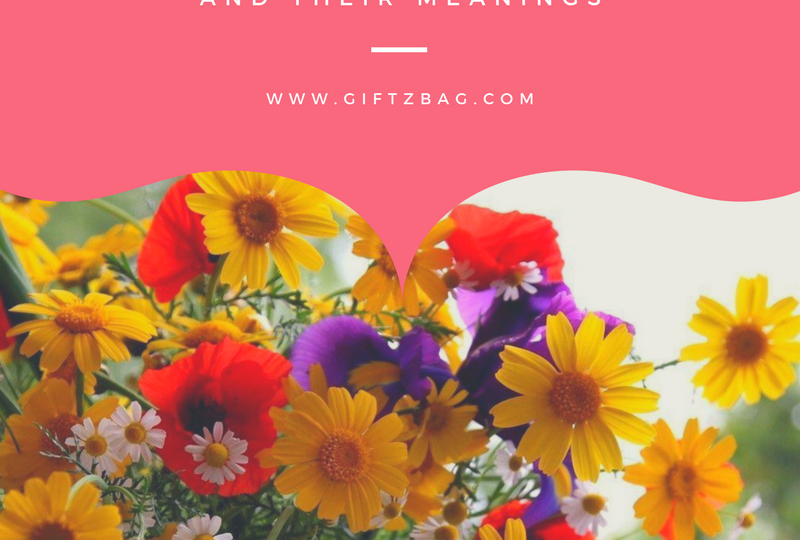 07 Apr: Gifts delivery on time and personalized as per your need. 07 Apr: Flower delivery seems to be fast as they know locations well and in detail.